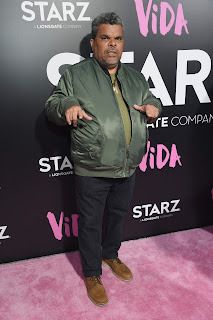 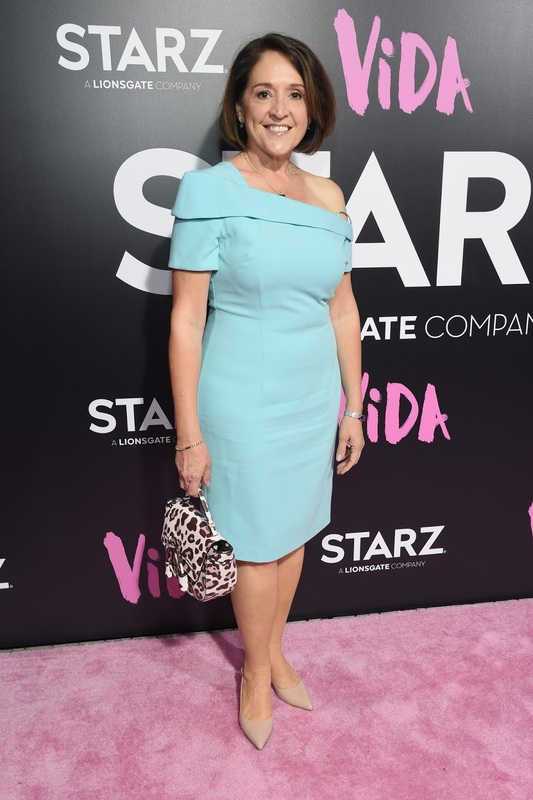 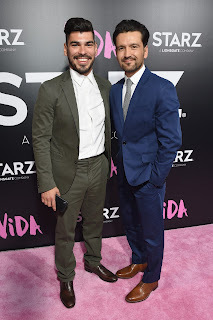 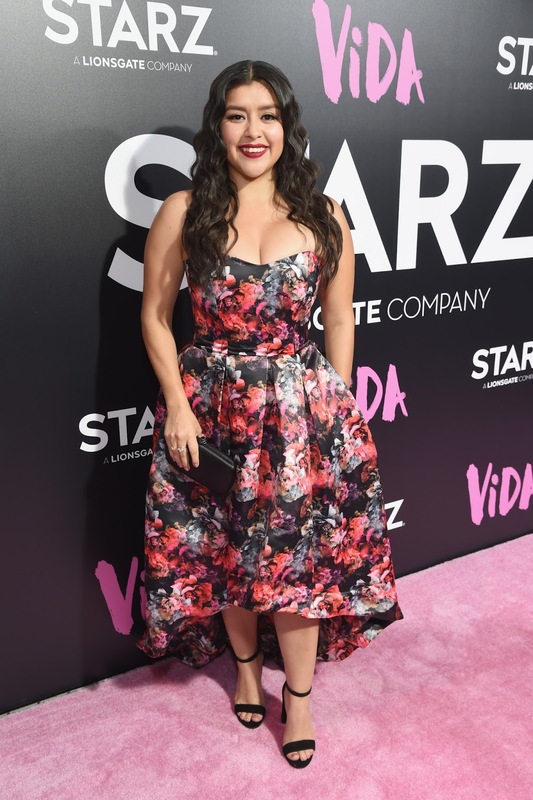 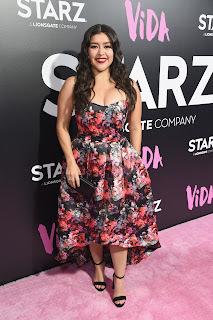 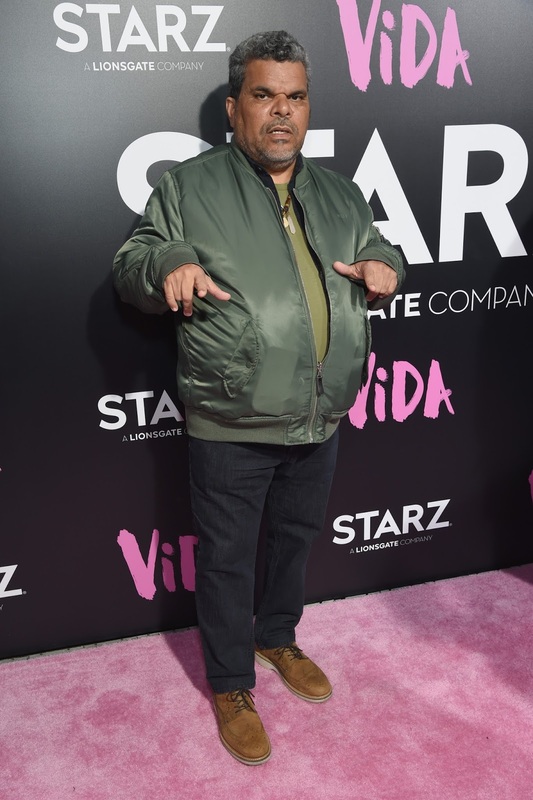 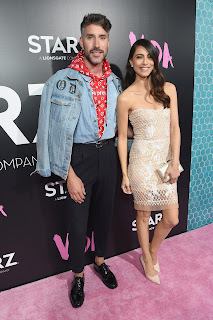 Enclosed please find a recap of last night’s Los Angeles Premiere of STARZ’s "Vida" at Regal L.A. LIVE: A Barco Innovation Center in the RealD Premiere Cinema on Tuesday, May 1, 2018. Ahead of the screening, Los Angeles government officials proclaimed that May 6 will now be known as “Vida Day”. 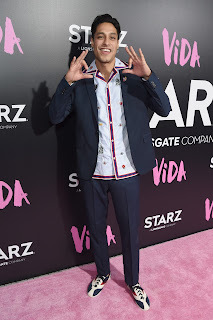 “L.A. is the creative capital of the world — and we need diversity in front of and behind the camera to bring the most remarkable stories to life,” said Mayor Garcetti. 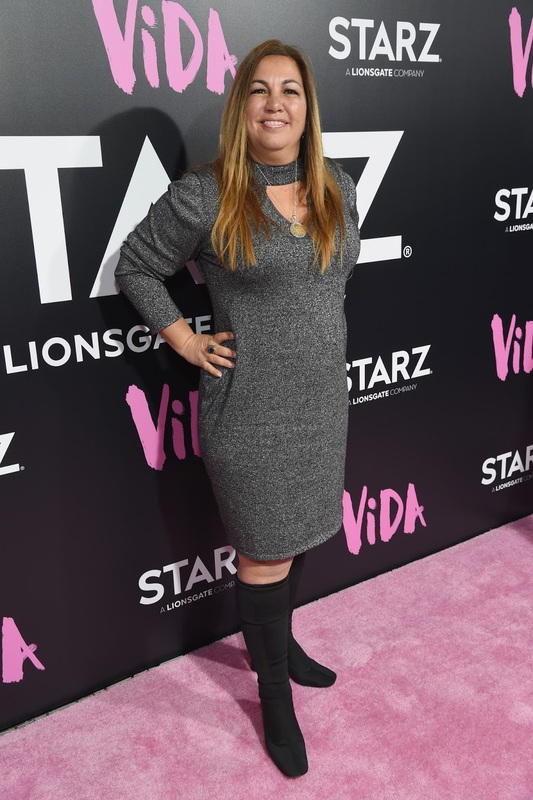 Attendees include cast members Melissa Barrera, Mishel Prada, Ser Anzoategui, Chelsea Rendon, Carlos Miranda, Maria Elena Laas, Ramses Jimenez-Torres, Elizabeth De Razzo, Elena Campbell-Martinez, Erika Soto, Luis Bordonada, Adelina Anthony, Renée Victor and Rose Portillo; and Creator, Showrunner, Executive Producer Tanya Saracho; Composer Germaine Franco; Starz Executives: Chris Albrecht, Carmi Zlotnik and Marta Fernandez; and Government Officials Curren Price, Jeff Prang and Kevin DeLeon. 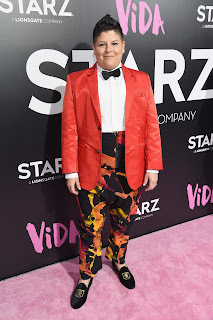 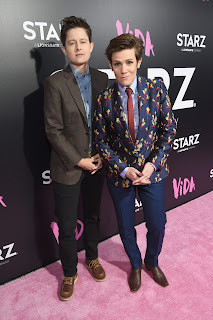 Other notable guests include: Stephanie Danler (Sweetbitter, STARZ), Ella Purnell (Sweetbitter, STARZ), Paul Sparks (Sweetbitter, STARZ), Daniyar (Sweetbitter, STARZ), Stuart Zicherman (Sweetbitter, STARZ), Cameron Esposito (Take My Wife, STARZ), Rhea Butcher (Take My Wife, STARZ), Stephanie Beatriz, Lamorne Morris, Luis Guzmán, Bethany Mota, Kim Estes, Erin Lim, Kelsey Scott, Robert Sepulveda Jr. and Soko.